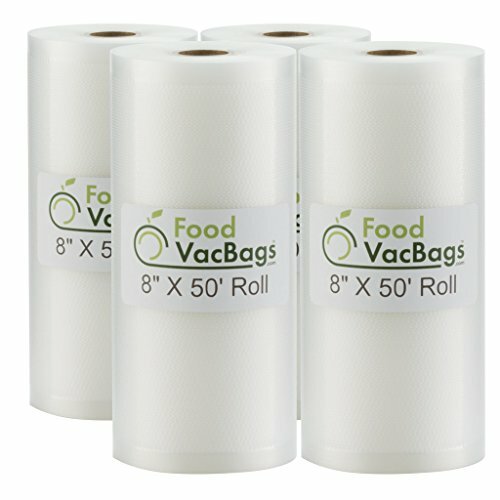 FoodVacBags 4 Piece 8″ wide vacuum sealer rolls are perfect for two-person portions, and still allow the flexibility of cutting your own length for longer products or to reduce waste. 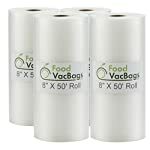 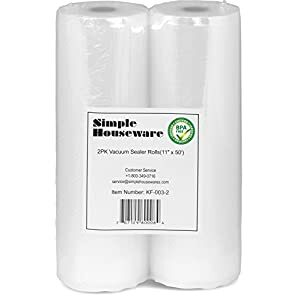 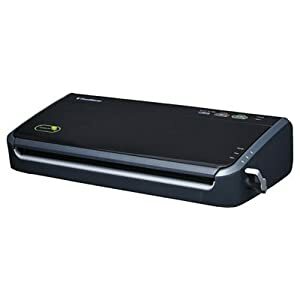 Use these for meat, cheese, veggies, fruits and more these heavy-duty FoodVacBags vacuum sealer rolls you will protect your food from freezer burn and prolong its lifespan while storing. 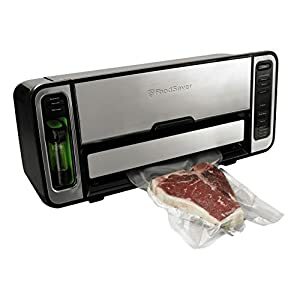 As a result Food will taste as good and as fresh as the day you packed it. 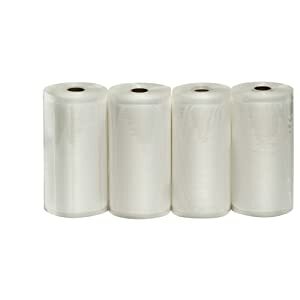 Buying a large rolls saves you money. 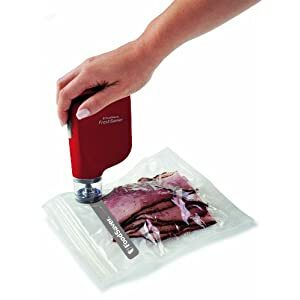 You’ve already decided to save money by preserving your food now save money on the tools you need to do it also, since you custom size the bag, there’s less waste. 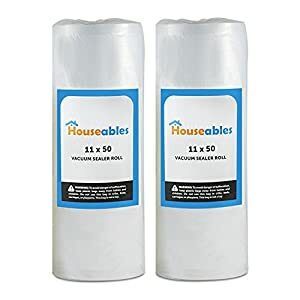 You always have the right size to fit your needs. 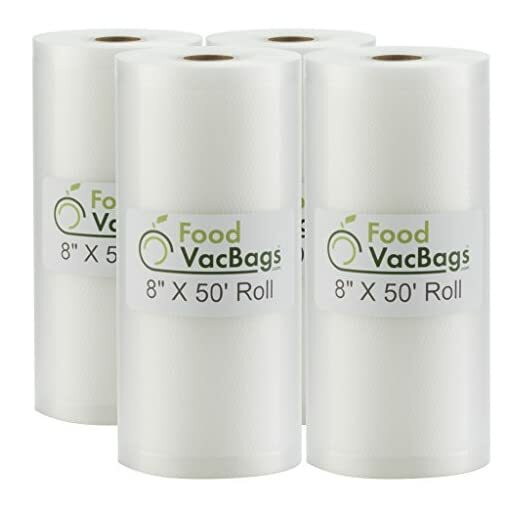 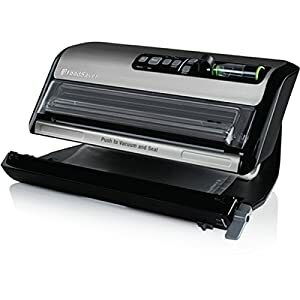 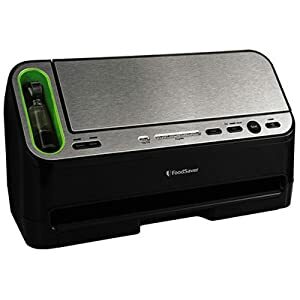 Our FoodVacBags 4 Piece vacuum sealer rolls can be used on all clamp style sealers such as the following: Food saver black & decker rival seal a meal deni Kenmore George Forman cabalas and many more. 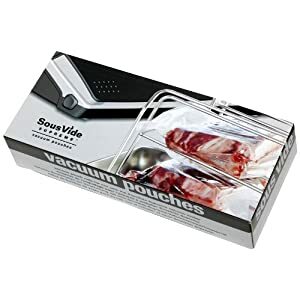 Versatile: You can freeze, refrigerate, microwave, or even boil these bags.